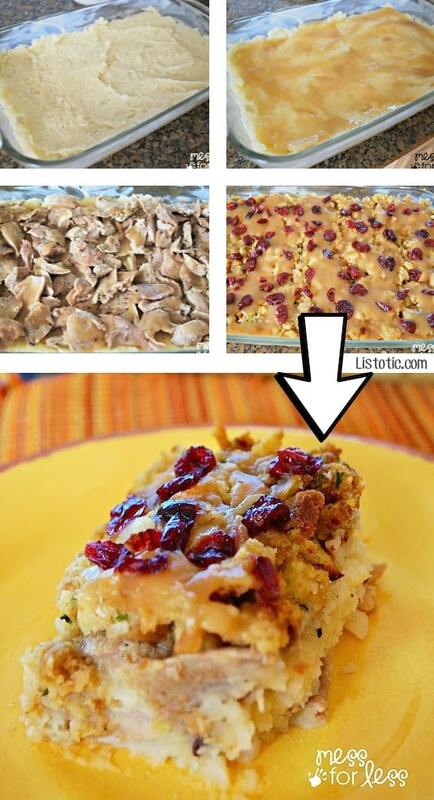 If you’ve had your fill of turkey sandwiches the day after Thanksgiving, consider throwing all of your leftovers (turkey, mashed potatoes, gravy, stuffing, cranberry sauce, and green beans) together into a tasty casserole instead! I love to eat my food mixed all together, so this recipe is definitely for me. 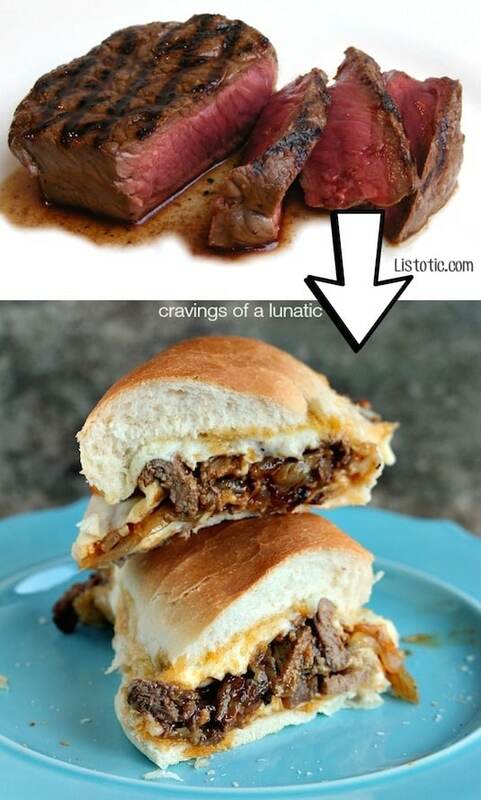 I’ve never been a fan of leftover steak, so it usually gets tossed, but I do like the idea of using it in a sandwich! 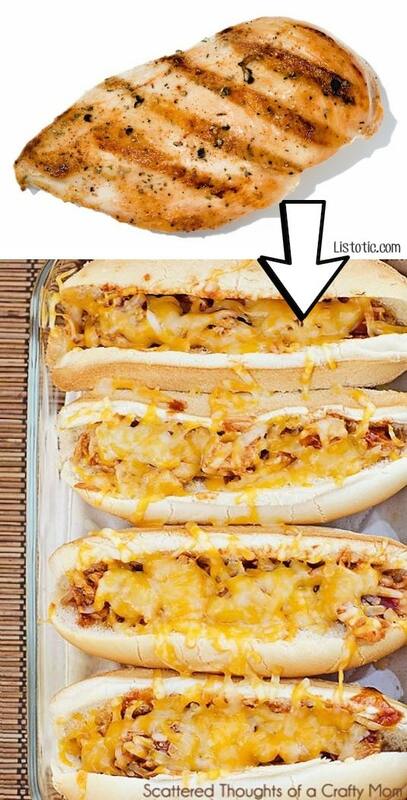 Just toss in a few grilled onions, melted cheese, and bbq sauce, and you have an entirely different meal altogether. 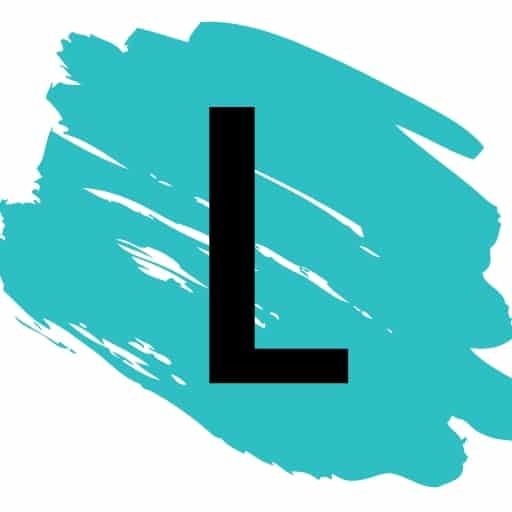 Grilled chicken is a staple in my house, and there always seems to be leftovers. Chop it up, smother it in bbq sauce, and top it with cheese to make a scrumptious bbq sandwich for lunch the next day! It is also good leftover sliced up on your favorite salad.